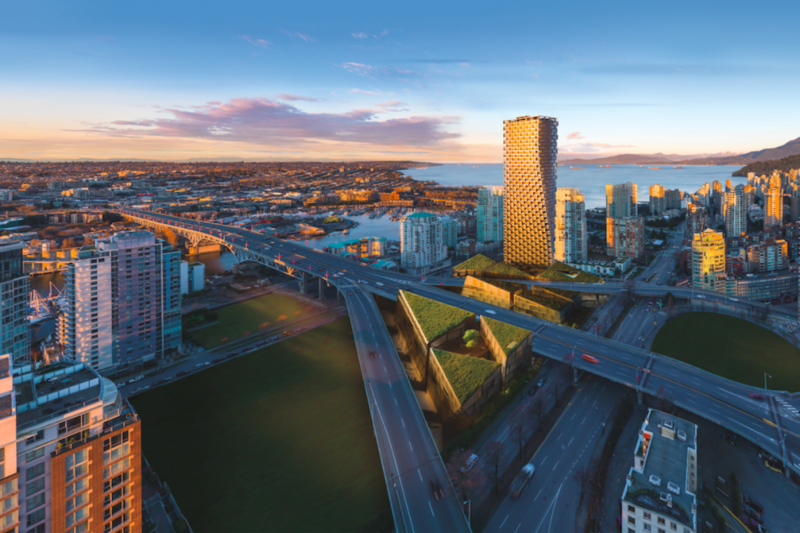 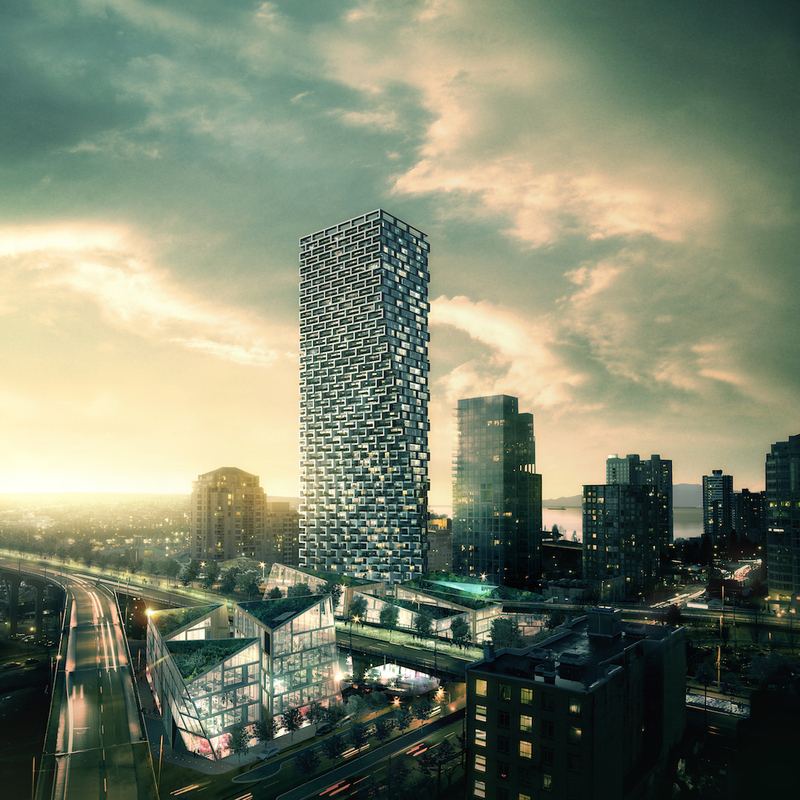 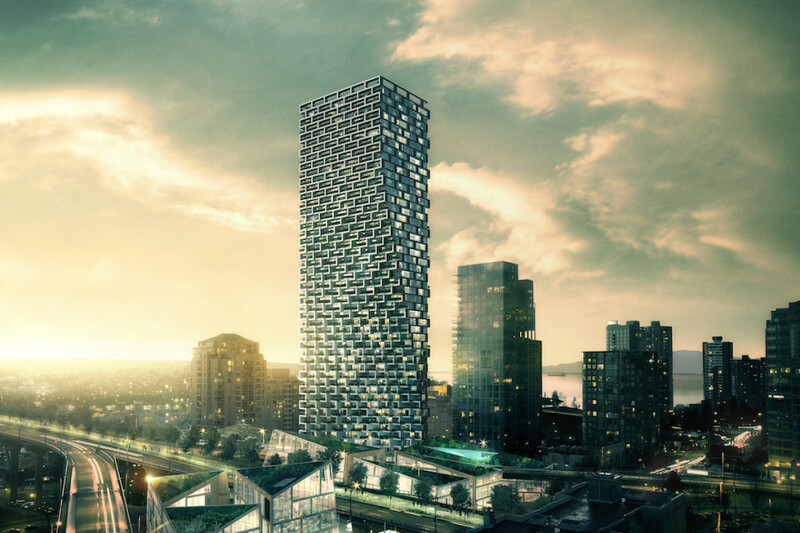 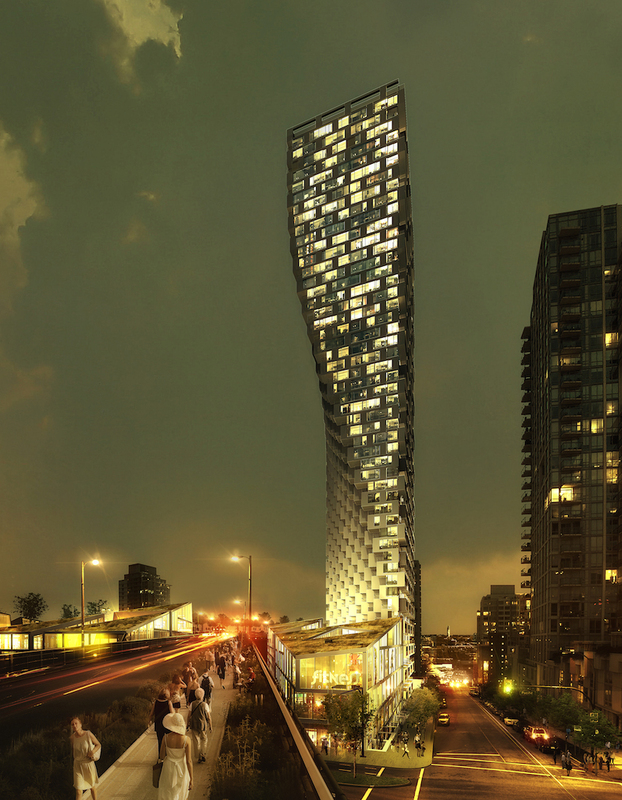 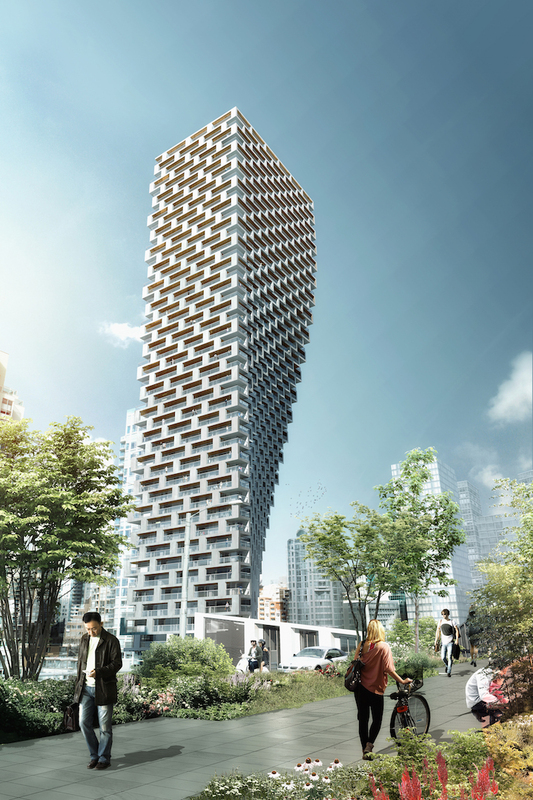 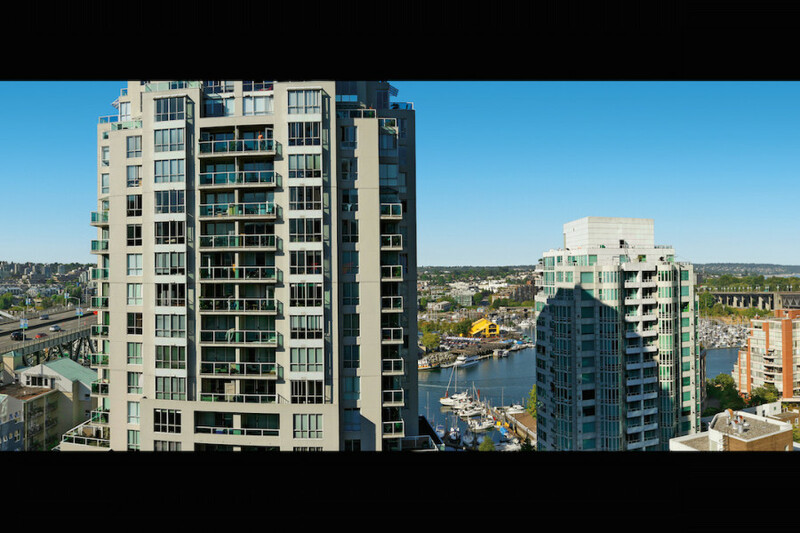 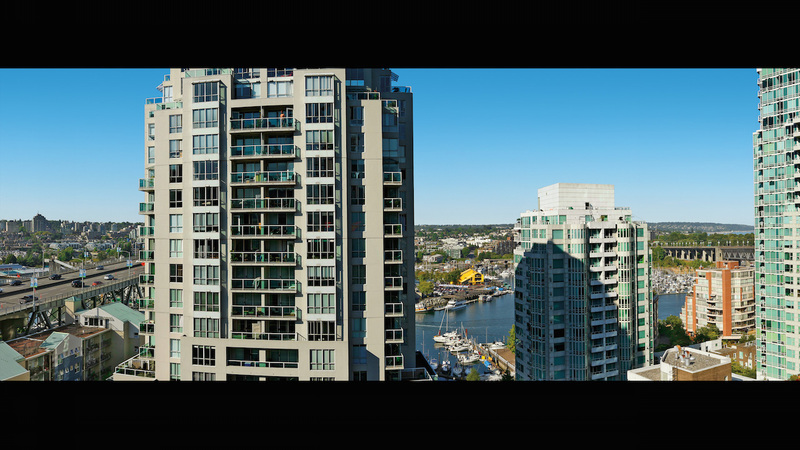 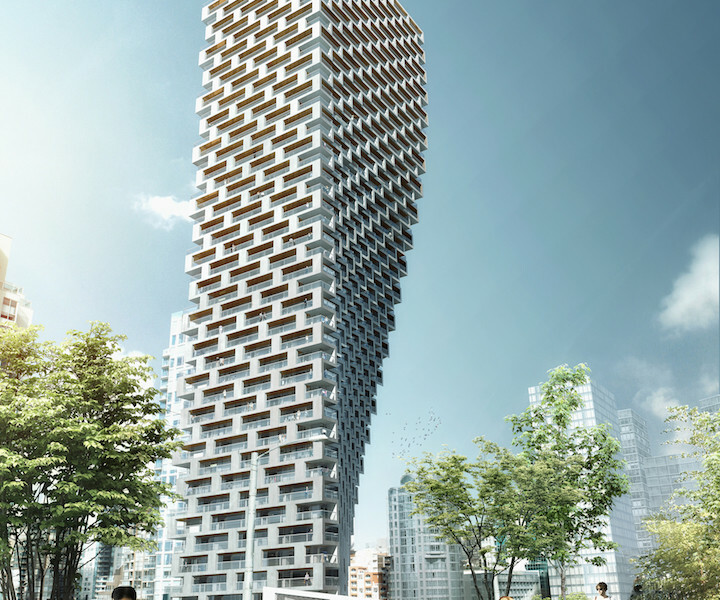 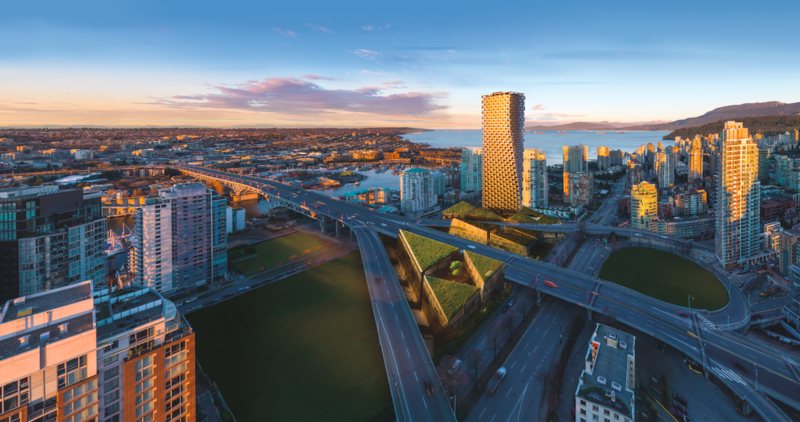 VANCOUVER HOUSE – A rare opportunity to own Westbank’s the latest signature building in Vancouver. 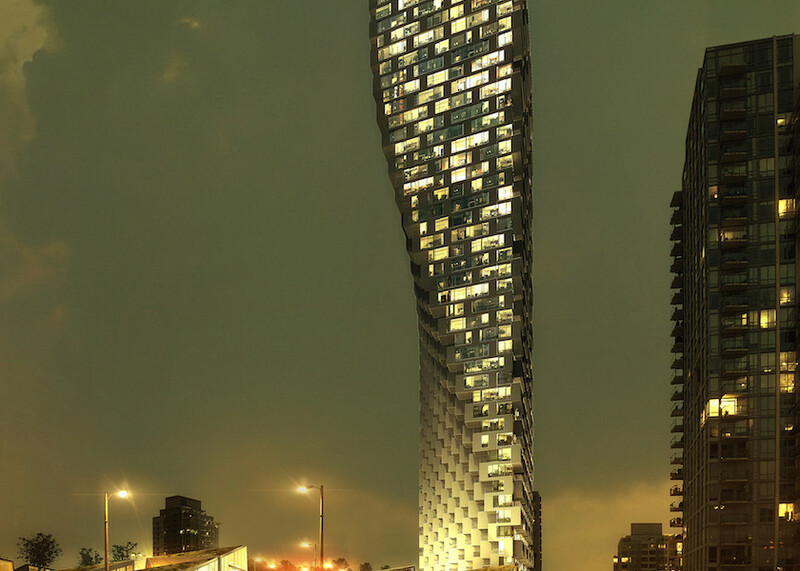 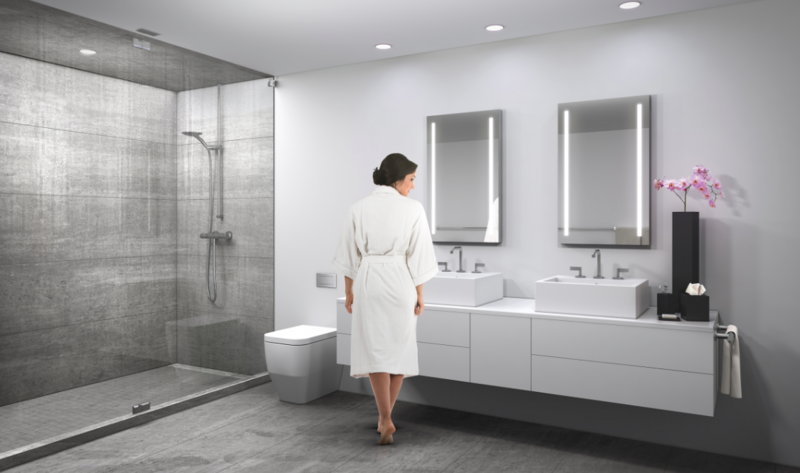 The unique design conceived by the world famous “Bjarke Ingels Group”, winner of multiple design awards worldwide. 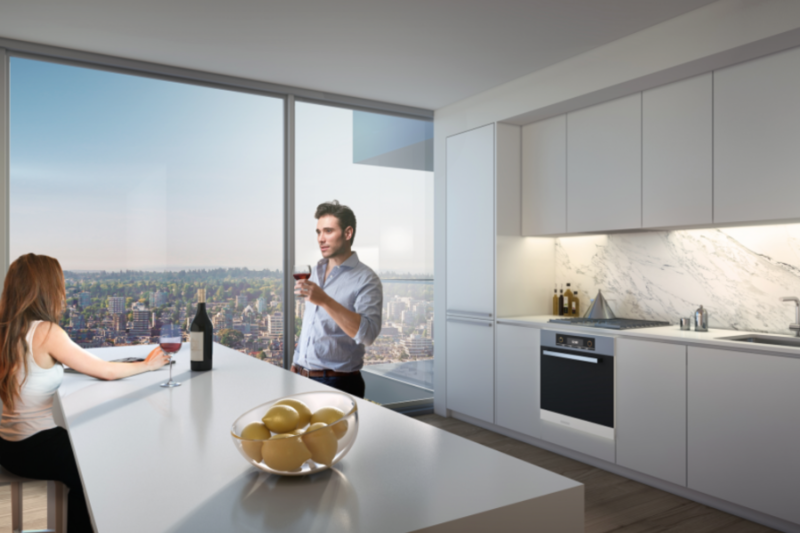 This lovely, light-filled home features floor-to-ceiling glazing and an open-concept living, dining and kitchen area that lead to an expansive south-facing terrace. 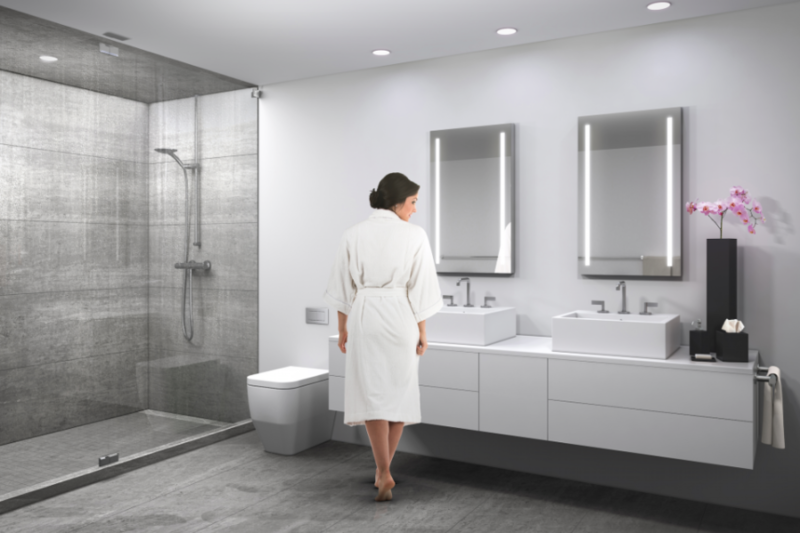 The bedroom offers a large walk-in closet and a luxurious four-piece bathroom complete with soaker tub and shower for a relaxing retreat.